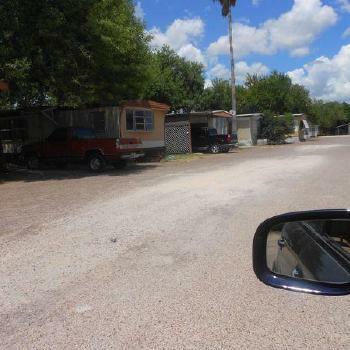 Looking to buy a mobile home park, mobile home community, manufactured home community, multi family housing? 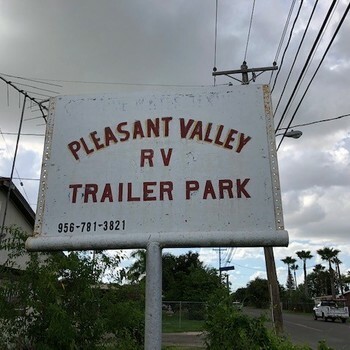 MobileHomeParkStore.com has 2 mobile home parks near Alamo. Has Clubhouse, Storage Buildings. At this time it contains 9 park models and one mobile unit which are included in the sales price.